We are excited to announce that we have been appointed by Willmott Dixon for the enabling works and bulk excavation at Canon Green Campus in Salford. 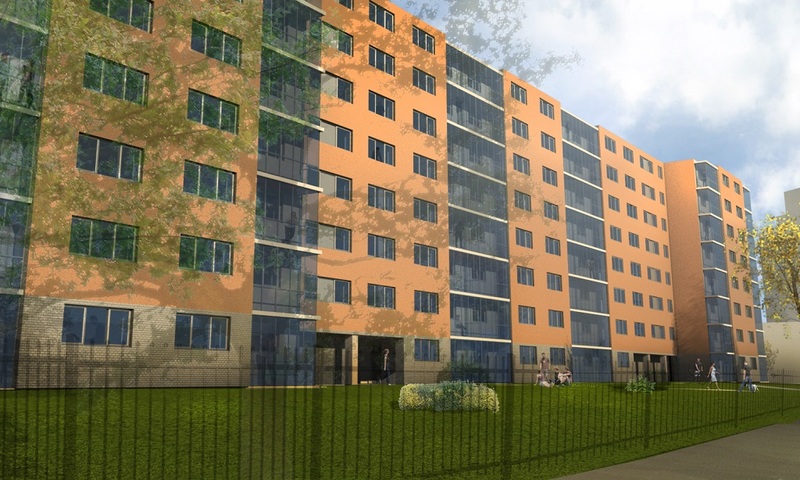 The £22.5m project, partially funded with a £3.8m grant from Homes England, will include full redevelopment of the 1960’s Canon Green Court tower block and an external refurbishment of its neighbouring block of flats, Westminster House. The project, actioned by Salix Homes, will include 108 affordable homes in a new-build 11-storey block under Rent to Buy. Lee Sugden, chief executive at Salix Homes, said of the project: “The start of work on our Canon Green Campus development marks a pivotal moment for Salix Homes and for Salford, and we look forward to seeing work progress on site over the next two years. Willmott Dixon are the main contractors working on the Canon Green project, and the company’s Managing Director, Anthony Dillon, said: “With our track record for creating new homes in Greater Manchester, we’re proud to be working alongside Salix Homes on what is a much-needed, exciting and transformational investment for the Salford community. Work on the redevelopment is in progress, and Chartrange will be taking on the enabling works and bulk excavation portion of the project.